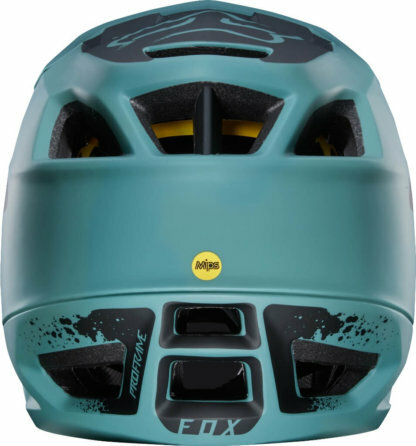 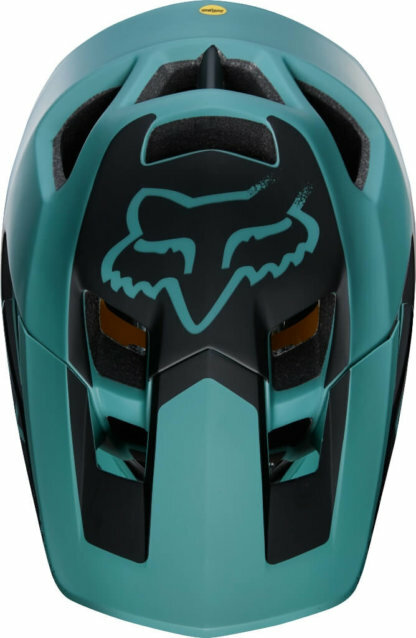 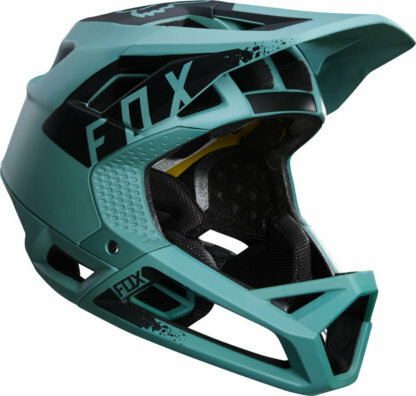 The Fox Proframe Helmet is the lightest and most breathable full face mountain bike helmet Fox have ever created. 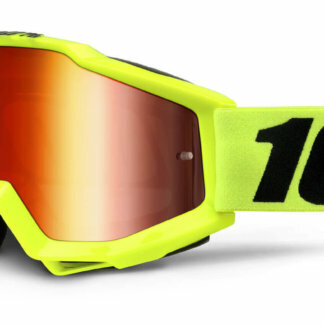 With Open-faced breathability and Downhill certified protection, it gives you the flexibility and confidence to RIDE. 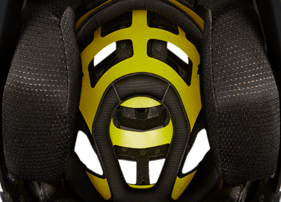 WIDE OPEN. 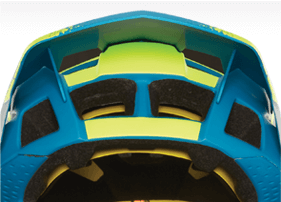 Dual density Varizorb EPS liner provides improved protection by spreading forces of impact across a wider area. 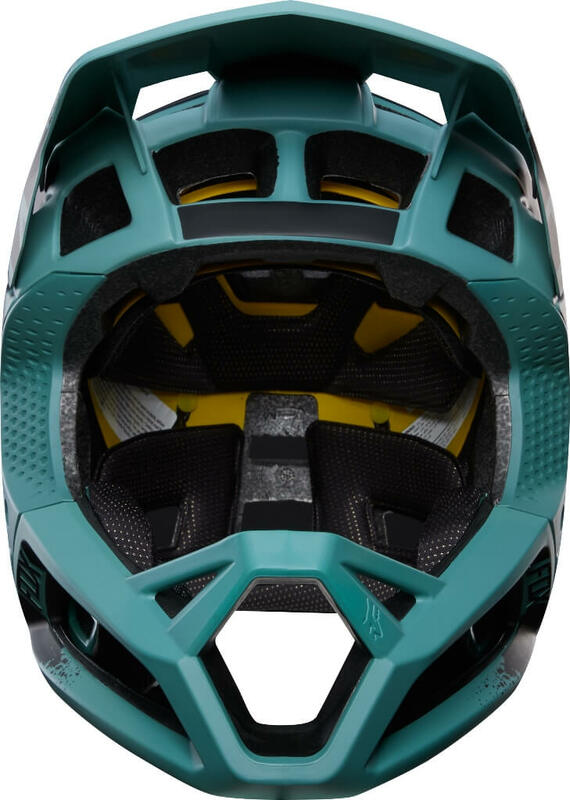 15 Big bore intake vents and 9 exhaust vents make the Proframe one of the lightest and most breathable DH approved mountain bike helmets. 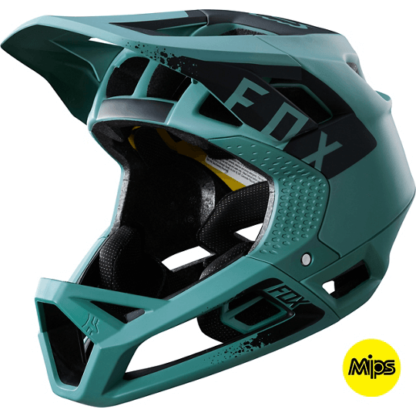 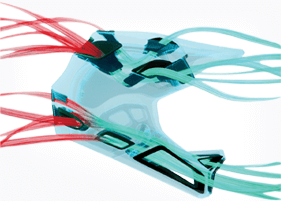 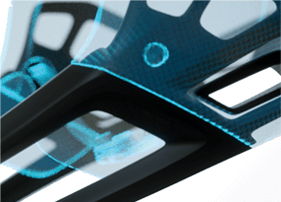 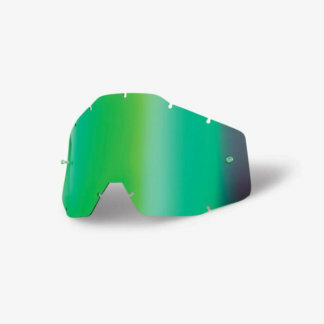 MIPS increases protection against rotational motion to the brain caused by angled impacts. 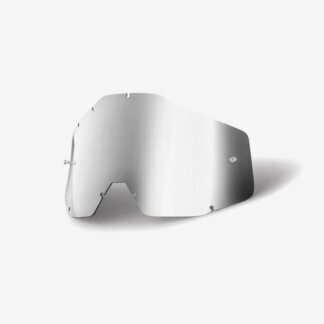 The secure fixed visor is positioned perfectly to ram maximum airflow into the big bore vents. 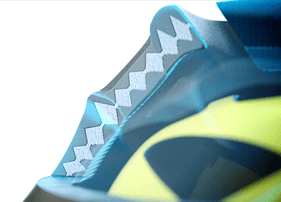 Fox Impact Absorbing Integrated chinbar is secured to the main helmet structure with our patent pending system and meets ASTM Downhill standards. 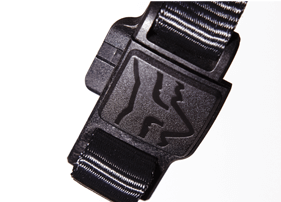 Fidlock SNAP helmet buckle provides quick entry and exit while wearing gloves with maximum security when locked.